Cartridge plunger (white) with dual wiper blades for use with the 310ml cartridges (part code TS110C). Provides wiper action inside the 310ml cartridge for use with most materials, liquids, adhesives, silicones, sealants, gels and pastes. 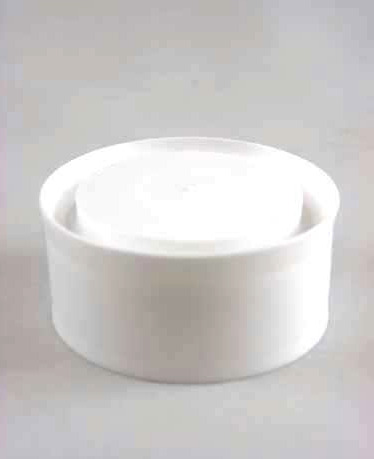 Supplied in sealed packs of 10, 50, 500 or bulk packs of 1000. 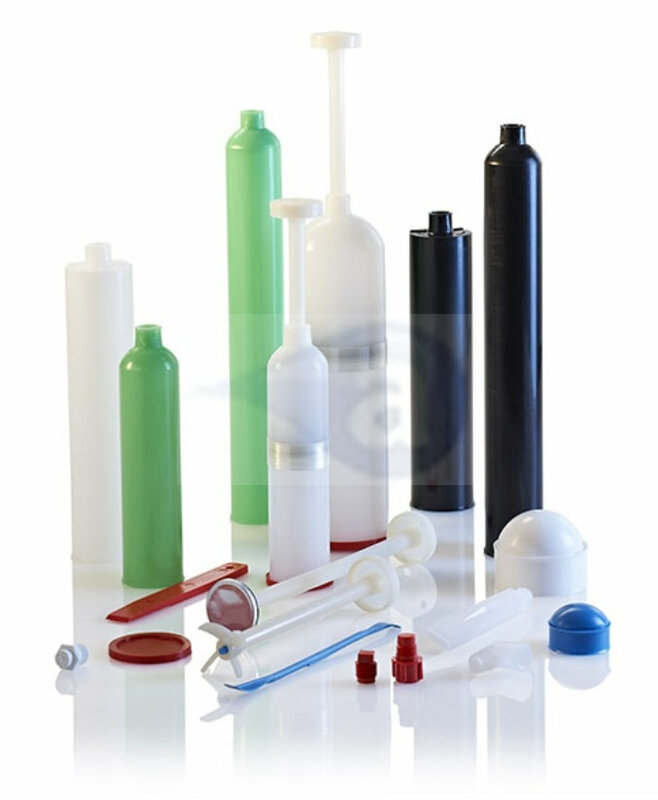 All plungers are silicone free and are available to ship from stock.